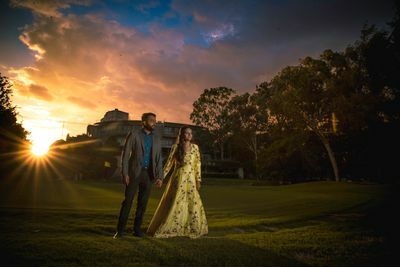 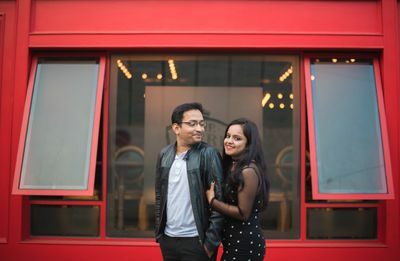 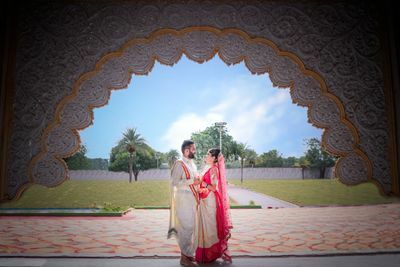 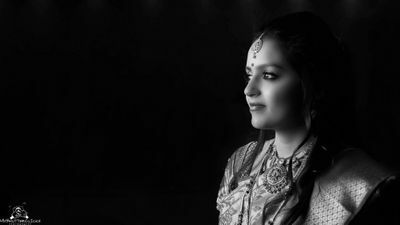 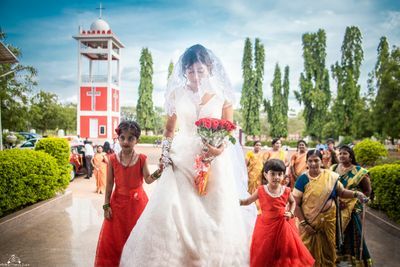 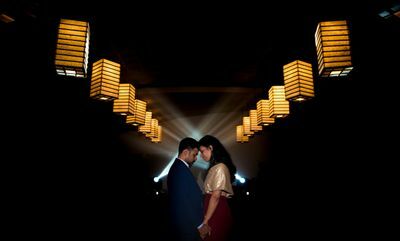 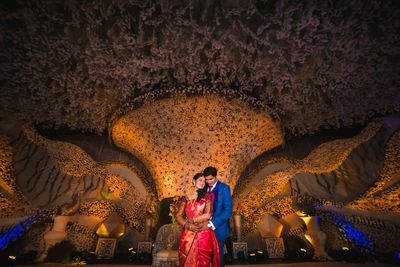 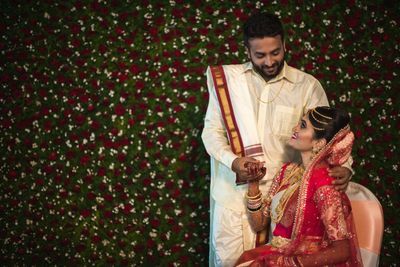 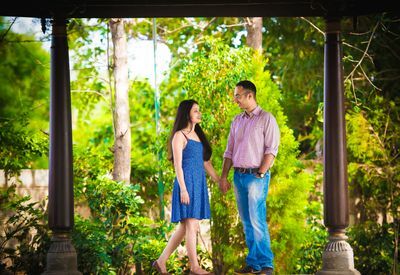 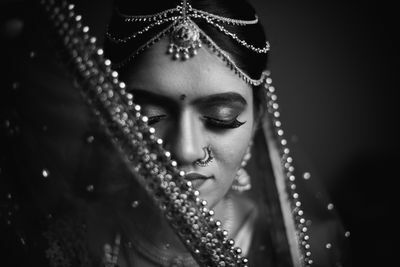 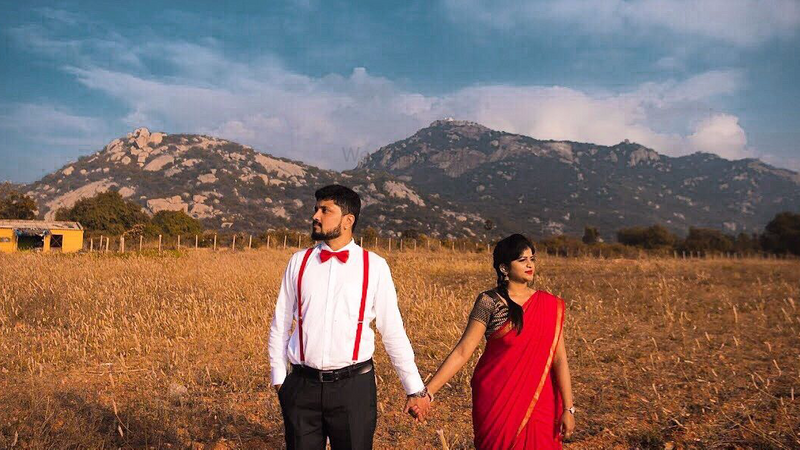 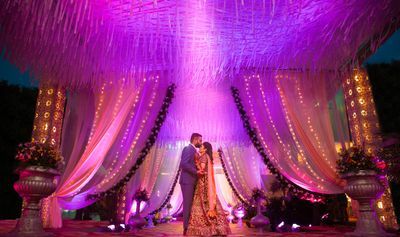 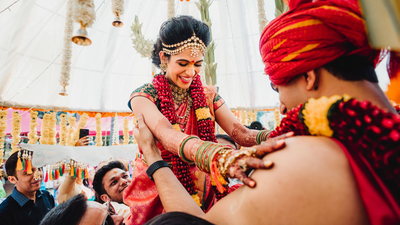 Setup in 2012, My Shutter Clicks Photography has a fun and creative approach to bring out the real feels from your special day, imbibed in their pictures. 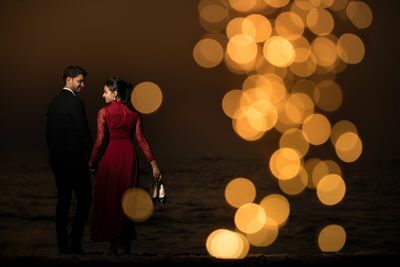 All of their clicks narrate varied feelings in a unique way that couples would love to reminisce about. 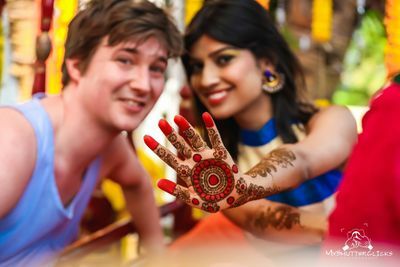 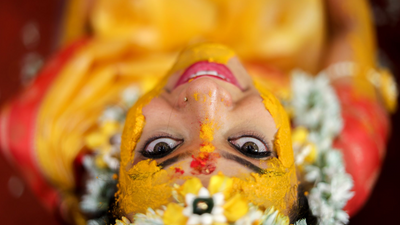 The Bangalore based team also travels all over India to make awe-inspiring memories for their customers.